Hi everyone, thank you very much for tuning in this morning! Here are the links to the information which I mentioned on Ms. Deborah Moore’s “Modern Deborah” on AM 1470; I have already posted the restaurant review and Soba / Mackerel (Saba) recipes! Hello everyone, thank you very much for tuning in yesterday! Here are the links to the information which I mentioned on Ms. Deborah Moore’s “Modern Deborah” on AM 1470; this is just a quick recap, actual postings will follow soon! If you have any questions, you are welcome to contact me at goldenapron@gmail.com. 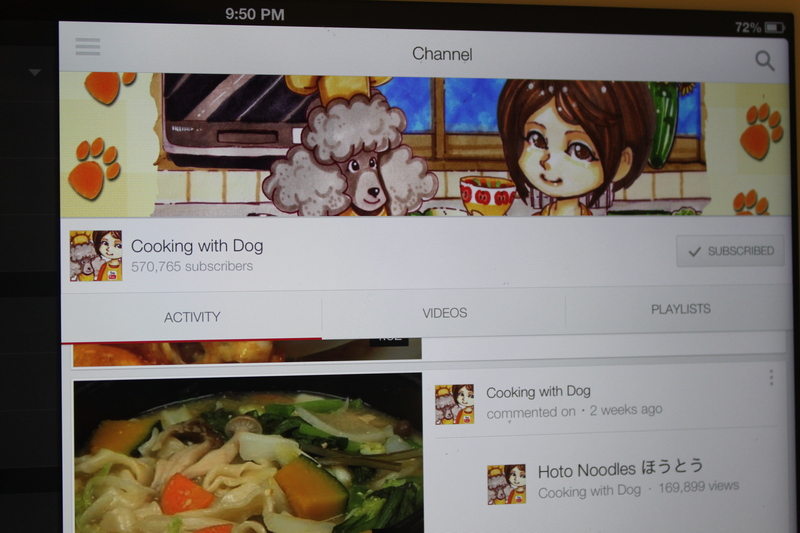 Here’s more information for Japanese Food Lovers: Cooking with Dog is a YouTube cooking show featured a canine host name Francis and a mysterious Japanese Lady Chef whose real name is not disclosed. It is very popular, currently there are more than 570,000 channel subscribers. I came across this accidentally while searching for Japanese cooking instructional videos on Youtube; my dear pal James mentioned on his Facebook page (thanks for sharing my blog!) this is also one of his favourite Youtube foodie channel. 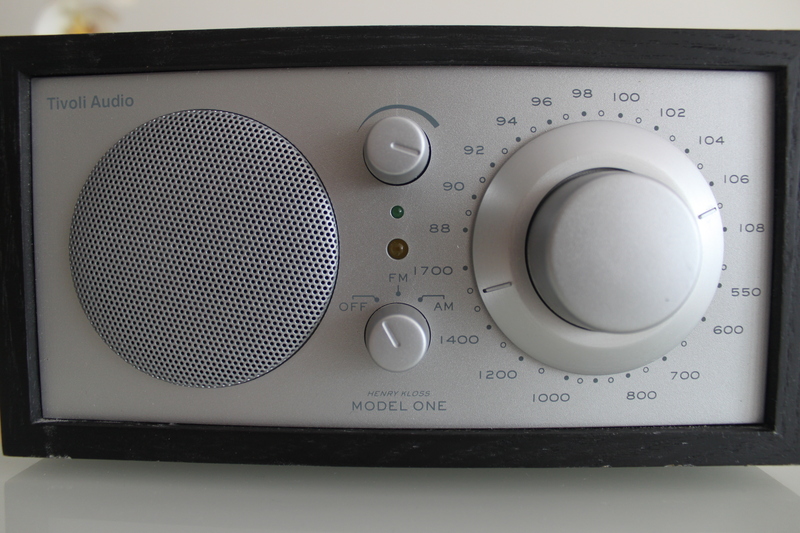 Thank you Ms. Deborah Moore (http://deborahmoore.com/) for having me on your radio show this morning on AM1470 (http://www.am1470.com/splash.php)! Look forward to next time! If you are a Vancouverite or a visiting tourist interested in the history of Vancouver’s oldest neighbourhoods, check out and sign up for James Johnstone’s walking tours. http://historywalksinvancouver.blogspot.ca/ (the tour currently ranked #13 of 121 activities to do in Vancouver on Trip-advisor). It’s getting late, good night! My friend Teruko just sent me the information so I thought I would share with all Japanese food lovers immediately! 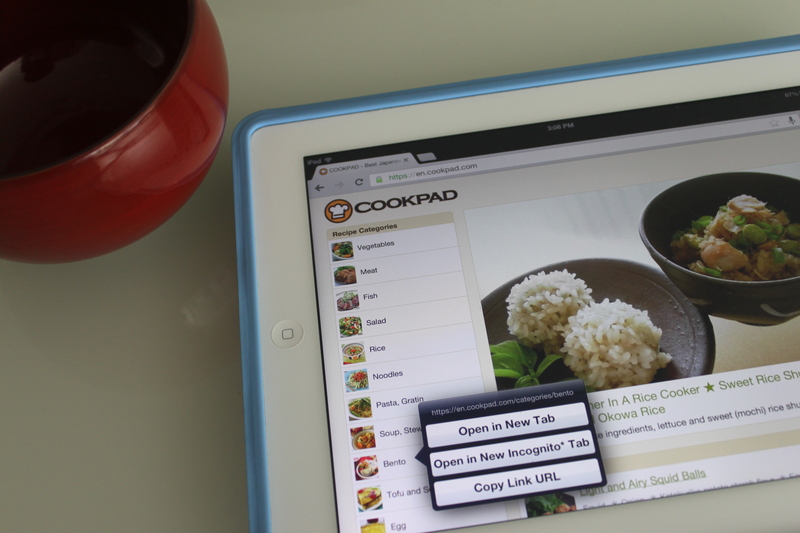 CookPad, the largest recipe sharing community in Japan, has just released an English version online. There are currently 3095 recipes available, all translated by community home cooks and translators, who are highly motivated to spread Japanese home cooking to the world. I’ve just browsed quickly through the site, it looks simple and easy to use. Look forward to trying the recipes soon! Good things are meant to be shared. Happy Cooking!